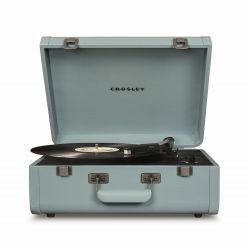 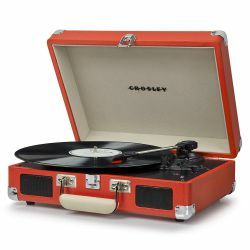 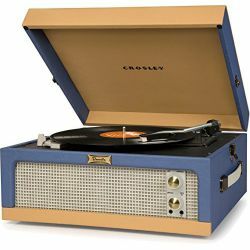 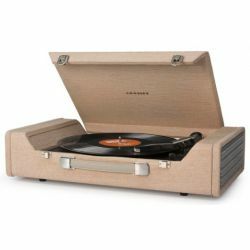 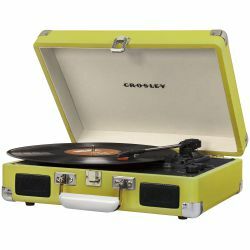 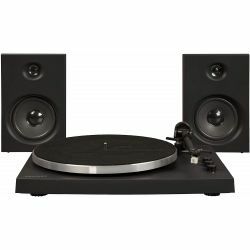 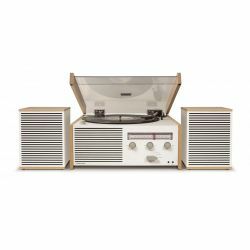 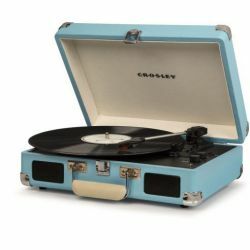 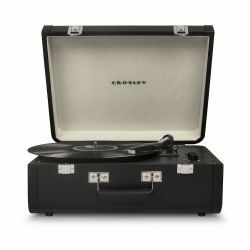 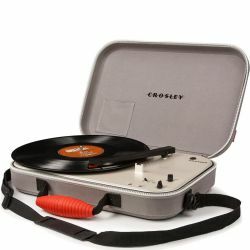 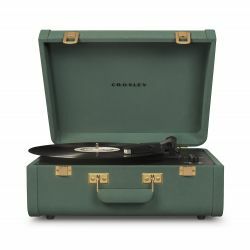 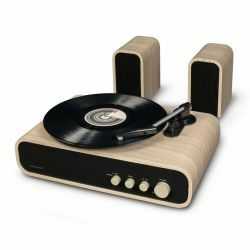 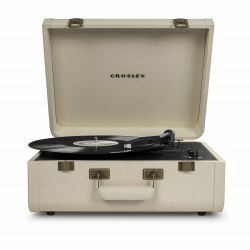 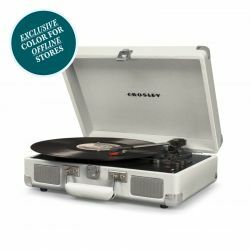 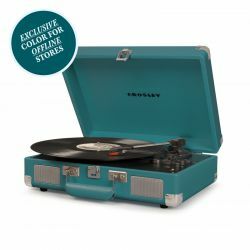 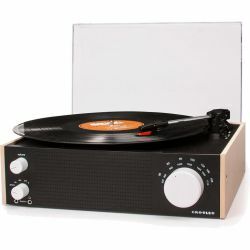 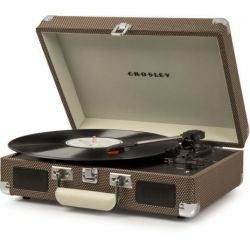 In this category a complete selection of original records player (vinyls) for a great sound quality or import in mp3 on your hi-tech devices. 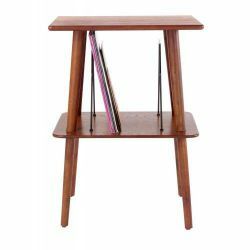 Great products that look great, wood finishes, fabrics and plastics that fit the purpose of the object. 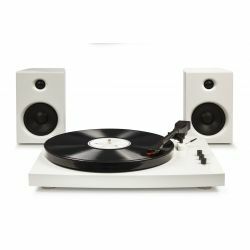 24 month warranty Nicole design store with direct replacement.